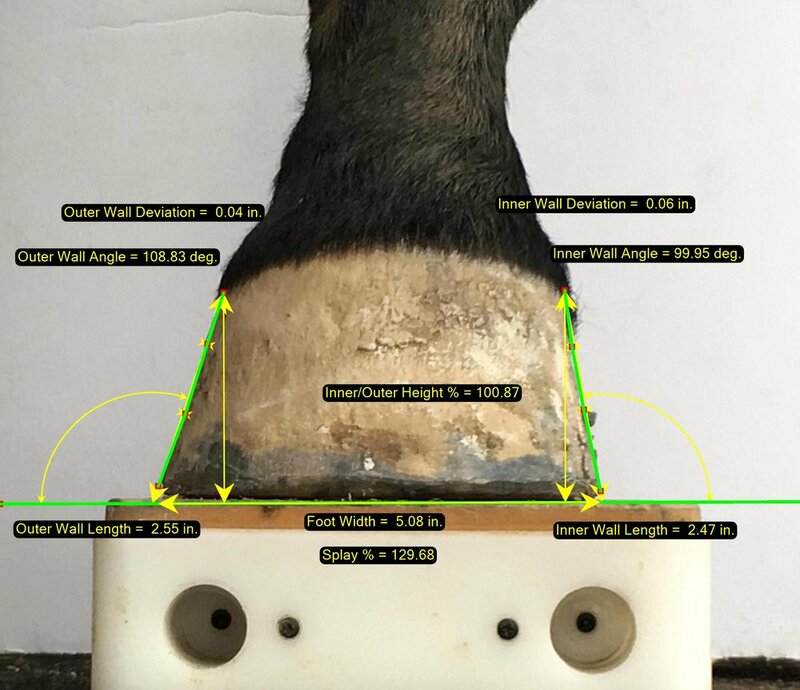 What Hoof Measurements are made in Metron-Hoof? The following 3 images show most of the measurements that are part of our standard protocol. Users can also measure anything they are interested in within the images using our "Free Mark Up" tool-set. Also, all measurements made of a collection of hooves can be exported to a spreadsheet for users that are doing research projects. The intellect module does not yet make these measurements automatically -- but will soon in an upcoming update! * Windows 7, 8, or 10. If you plan to add the Intellect Module, you'll need Windows 10. * The screen size (in pixels) must be at least 1600 x 900. Recommend 1920 x 1080. * If you plan to add the Intellect Module, you'll need 8 GB or more of RAM memory. - Integrated 'Upload Image and Comments' to your FaceBook account!